Our goal at Orchid Springs Animal Hospital is to deliver outstanding client service, while also providing high-quality pet care. 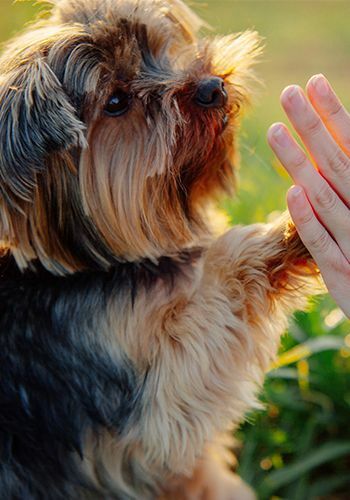 We are committed to working closely with you to offer your pet the best treatment and to strengthening the human-pet bond. 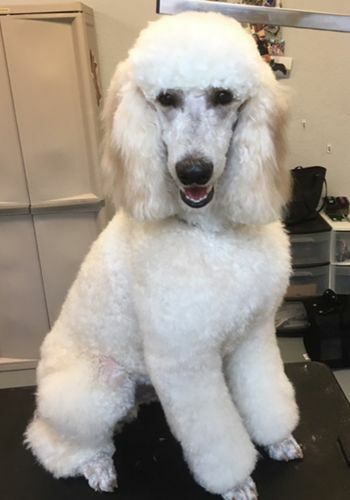 We are a privately owned, full service veterinary hospital in Winter Haven, FL that provides a variety of pet care options, such as traditional veterinary medical care, holistic medicine, pet acupuncture, chiropractic care and grooming. Our facility is also equipped with a boarding area, including luxury boarding suites. 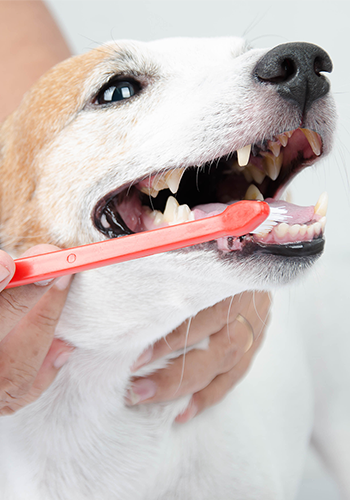 Our goal is to deliver outstanding client service, while also providing high-quality pet care. 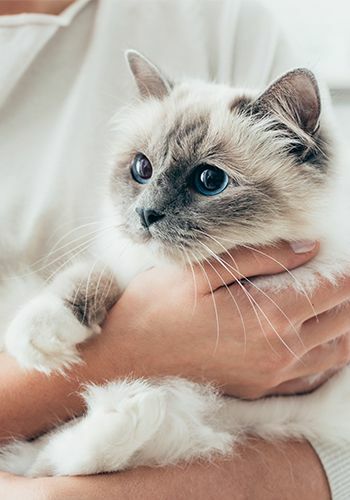 We are committed to working closely with you to offer your pet the best treatment and to strengthening the human-pet bond. 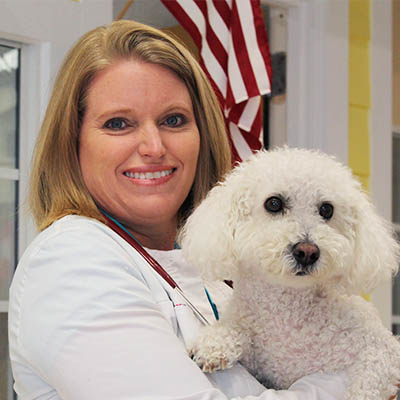 Named FVMA's Veterinarian of the Year 2018! Orchid Springs Animal Hospital is excited to welcome you. 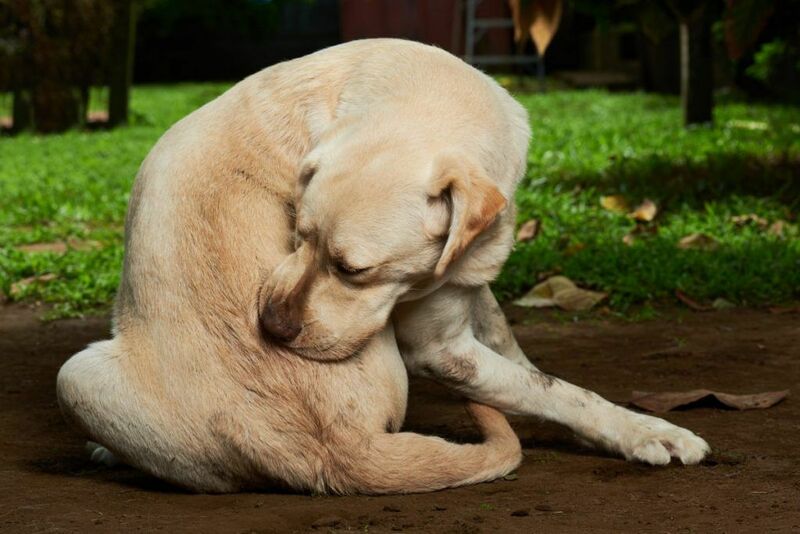 We are a privately owned, full service veterinary hospital in Winter Haven, FL that provides a variety of pet care options, from traditional veterinary medical care to a variety of holistic treatments. Our facility is also equipped with a boarding area, including luxury boarding suites. Orchid Springs Animal Hospital continues to grow and expand. Dr. Vargas and her team are so grateful to you—our clients and our patients—for your continued trust in our care. 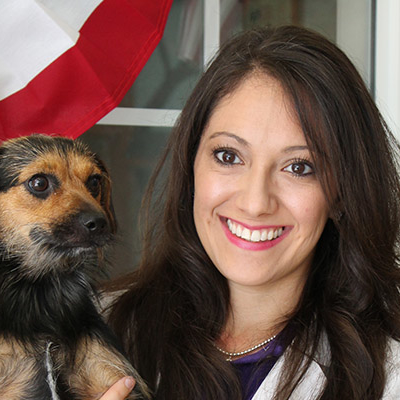 Dr. Moisa is a member of Ridge Veterinary Medical Society, American Veterinary Medical Association, and Florida Veterinary Medical Association. 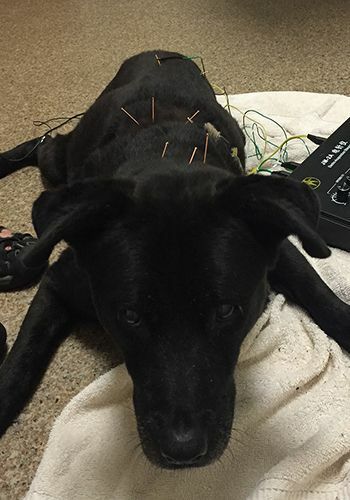 Her interest in holistic medicine and the integration of acupuncture stemmed naturally from her desire for animal healing and comfort. Dr. 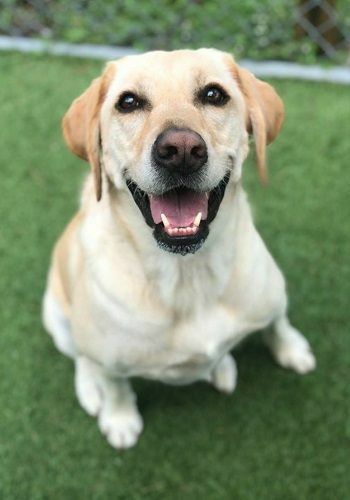 Hood particularly loves her geriatric patients and she has completed additional training in rehabilitation and physical therapy, as well as hospice care. 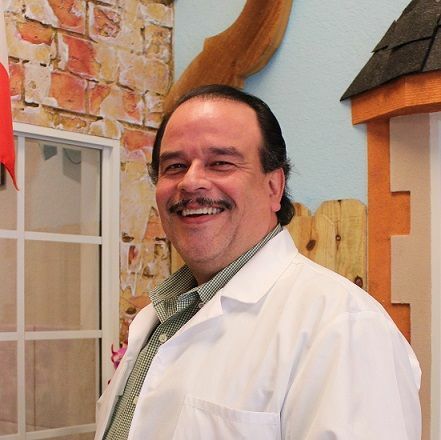 Dr. Hernandez has interests in homeopathy and energy healing. He has garnished a reputation as a holistic, compassionate veterinarian. 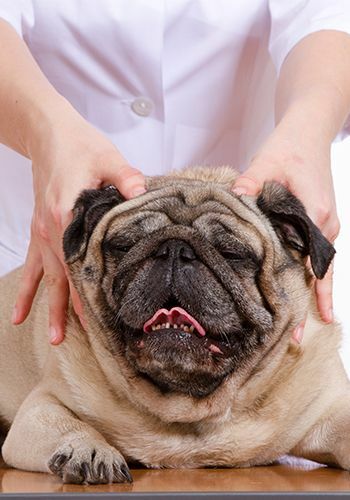 Orchid Springs Animal Hospital provides a variety of medical services for the excellent care of your pet. If you have questions about your pet’s health or about the services that we provide, we would be happy to talk with you about your concerns. Please contact our team for more information. 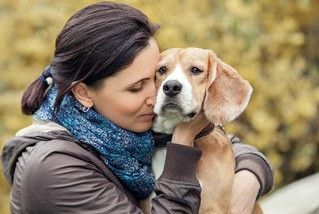 How can you tell if it is time to let your furry friend go to the Rainbow bridge? I've lived in many places around the world, but by far the best vet for my dog. 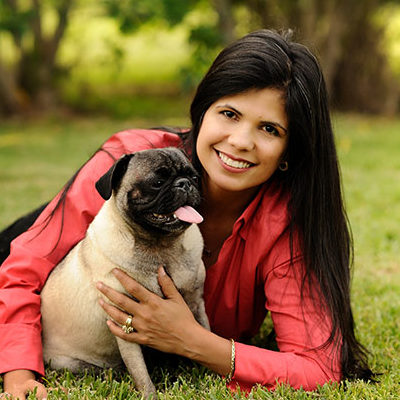 Throughout the life of my fur baby, Dr. Vargas and her team has been the most thoughtful and loving. Their attention and care comes from the heart. They are like family! Outstanding Veterinary Clinic that boasts having a Vetrenarian that has been voted top in Nation . They offer traditional veterinary services, boarding, grooming, training as well as alternative treatments. They offer the most advanced treatment options in area and are open late, weekends and holidays. Very friendly, animal loving staff! dogs over the years. And when each reached the ages when it was their time to leave us, you cannot find a more caring most sincere folks to help to send them off to cross the rainbow bridge. Thank you OSAH for all you do for many! Excellent veterinary location that provides a diverse manner of services. These include grooming and boarding facilities. For boarding they offer a very nice indoor facility with location theming surrounding a pool in the shape of a dog bone. The area for your pet to be boarded in the themed rooms also include a camera so you can check on your pet(s) at your leisure. 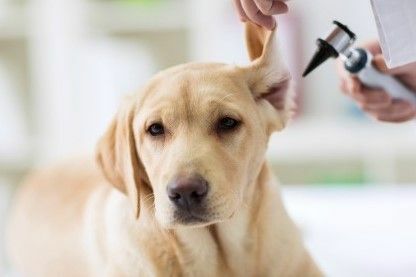 The vets who work here are also top-notch and provide excellent care for your pets, as well as preventive measures to ensure your little ones stay as healthy as possible. There are many wonderful vets in the Winter Haven area and this location is definitely one of the best.